You might have heard your friends talk about this amazing Ayurvedic herb that can do wonders to your breast milk supply. Turns out, Shatavari can do way more than that for new mothers and can in fact be a blessing for them. Known as the queen of herbs, shatavari derives its name from the Sanskrit language and means "curer of a hundred diseases". It is a known galactagogue and also contains important minerals such as calcium and zinc plus other essential vitamins. It's botanical name is Shatawari/Shatavari. The root of Shatavari root contain 4 saponin compounds called shatavarin I – IV and sarsapogenin. This herb also contains flavonoids such as rutin, quercetin, and kaempferol. The benefits of Shatavari in enhancing breast milk production have not only been backed by science, many new mothers also swear by it. Not only does it increase the quantity of your breast milk, it also improves its quality as it is loaded with essential vitamins and minerals that might benefit your newborn. Shatavari stimulates the generation of two critical lactating hormones, prolactin and corticoids and a balance of these two hormones leads to successful breastfeeding in a new mother. However, while many doctors recommend it, it is always wise to consult your gynaecologist before consuming it. Motherhood can be a roller coaster ride for women and the whole experience can leave you drained and tired. Shatavari is a known herbal tonic and is popular in Ayurveda for its strong actions on the female reproductive hormones. It also smoothens the digestion and is also used in the prevention and treatment of gastric ulcers. Studies say that Shatavari is an adaptogenic drug, which means that it contains useful as anti-stress agents that promote non-specific resistance of the body. This helps in creating an immune response within the body and this keeps stress away and fights postnatal depression, which can be really common in new mothers. 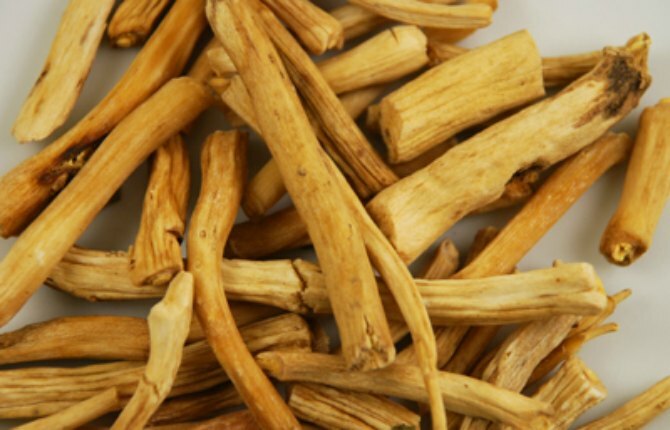 The antidepressant properties of Shatavari can help reduce anxiety and also has aphrodisiac effects. How to use: Doctors usually prescribe a teaspoon or two of Shatavari to be taken with milk once a day. However, it is always advisable to consult your doctor before taking it to avoid any side effects. 11 reasons why breastfeeding rocks! Real Mothers Share: "The weirdest place I've pumped breast milk..."